The opening words from Duke Ellington’s autobiography: Music is my Mistress. This autobiography was considered by Duke to be “more of a performance than a memoir”. Ellington never wanted to write an autobiography about himself, and he hasn’t. Divided into 8 separate acts (or sections) this book is an account of the people he has met, the experiences he has had, and the music that he has made throughout his life. Ellington was born just before the turn of the 20th century in Washington D.C. and raised primarily in New York city. With a career spanning over 50 years, Ellington is considered to be one of the most influential Jazz composers of all time. Being a pianist, composer, and bandleader, Ellington primarily gained fame with his orchestra’s performances in the Cotton Club in Harlem as well as the touring of Europe. He was an essential figure in the world of Jazz by redefining what was considered to be American Music. He considered himself an American Composer, not simply a composer and performer of Jazz music. Having over 1000 cataloged works, Ellington has certainly made his mark on history. One particular correspondence that I feel really draws the character of Ellington was a passage describing Dizzy Gillespie, Miles Davis, and John Coltrane. Ellington does on to describe how it was working with these 3 men and how privileged he felt. 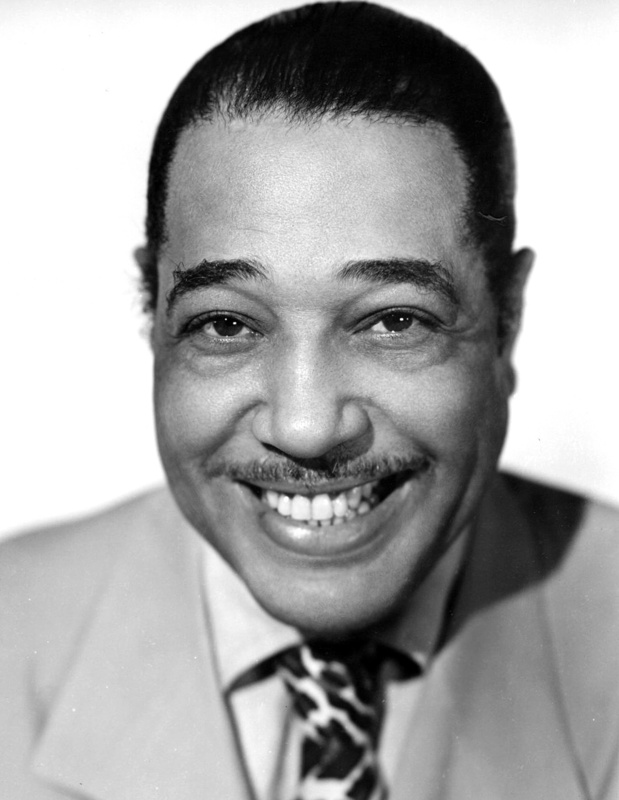 It is a real glimpse into the humble person that was Duke Ellington. Ellington, D. (1973). Music is my mistress (1st ed., African American music reference). Garden City, N.Y.: Doubleday.